Asal Mohammadi, a labor activist & student was detained by security forces in Tehran. She has reportedly been taken to Shush Prison. 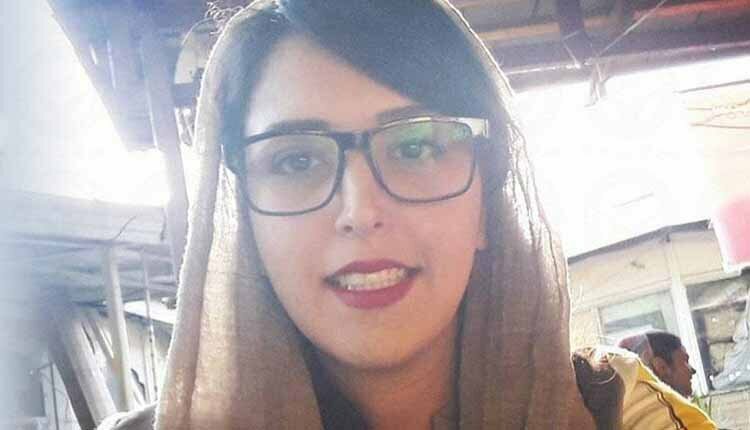 Asal Mohammadi, a labor activist and a student at the Department of Pharmaceutical Sciences at Azad University of Tehran, was arrested at her home by security forces on Tuesday, December 4, 2018, and transferred to Branch One of the Prosecutor’s Office in Evin Prison. Reports indicate that the labor activists was taken to Shush Prison. Asal Mohammadi had published articles on various websites in support of Iranian workers. In recent weeks, Asal Mohammadi had also written articles in support of the ongoing protests of the Ahvaz Steel and Haft Tappeh workers. Iranian authorities have increased targeting of rights activists in recent weeks following the ongoing peaceful protests. On November 18, the Telegram channel of the Haft Tappeh Sugar Cane Workers’ Syndicate reported that authorities arrested all members of the association of labor representatives for the Haft Tappeh Sugar Cane company. On November 20, Mosfata Nazari, the prosecutor of Shoosh County, told reporters that authorities have released 15 labor activists who were arrested during the protests. Two worker representatives, Esmail Bakhshi and Ali Nejati are still in custody. Bakhshi’s colleague Ali Nejati was also arrested by security forces on November 29, the 25th day of protests by hundreds of Haft Tappeh workers demanding months of unpaid wages in the southwestern Iranian city of Shush.